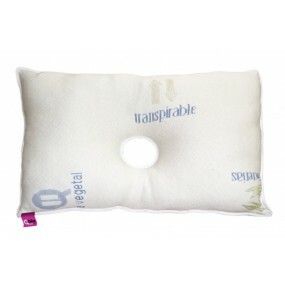 Global eCare | Don't you know our CNH pillows? Chondrodermatitis Nodularis Helicis or "Winklers Disease". 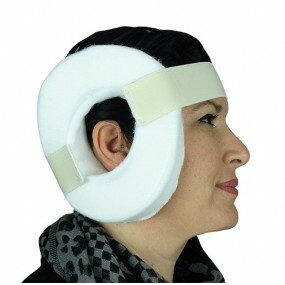 We have two models CNH Pillow and Ear Protector depends of the needs od the patient. We recommend this products designs for dematologist like an effective Treatment for CNH.